No matter what your unique needs and requirements are, Web Moves has you covered! We are a full service agency offering a wide range of services for businesses looking to expand and streamline their web presence. 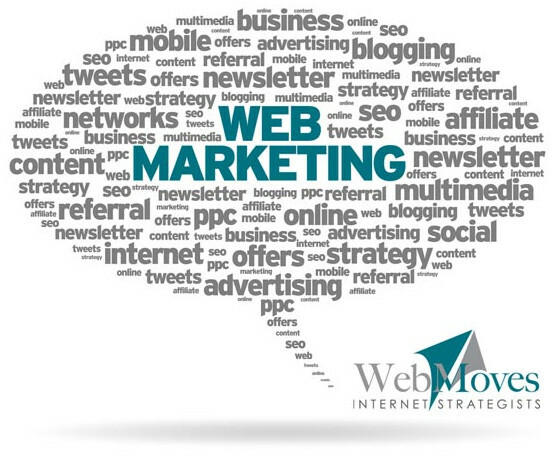 Our comprehensive set of services are designed to help your business grow and succeed in the competitive online world. We've helped the companies below, let us help you too!